Dallas Limousine Service is the premier Limousine Service Provider in the Dallas/Fort Worth Metroplex for Large Limousines. Our goal is to provide our clientele with an affordable, quality service built upon honesty and trust. Our unsurpassed commitment to excellence shows in our promptness and accountability. 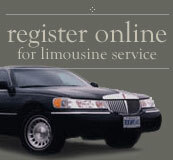 Dallas Limousine Service offers a world class fleet of the the newest and finest limousines available. 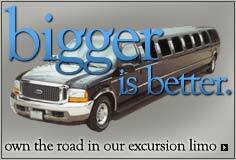 All our vehicles are late model and are equipped with the most current amenities and communications.